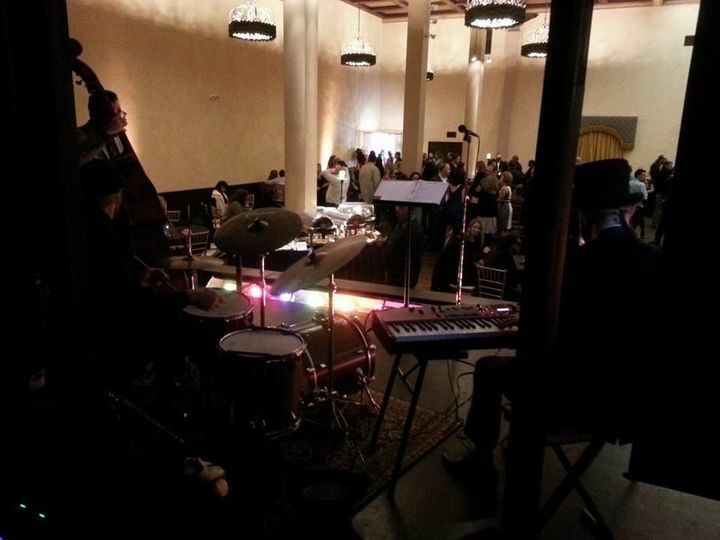 We are the Firefly Jazz Quartet and it is our mission to supply classy, hip, live music to all of San Diego County. 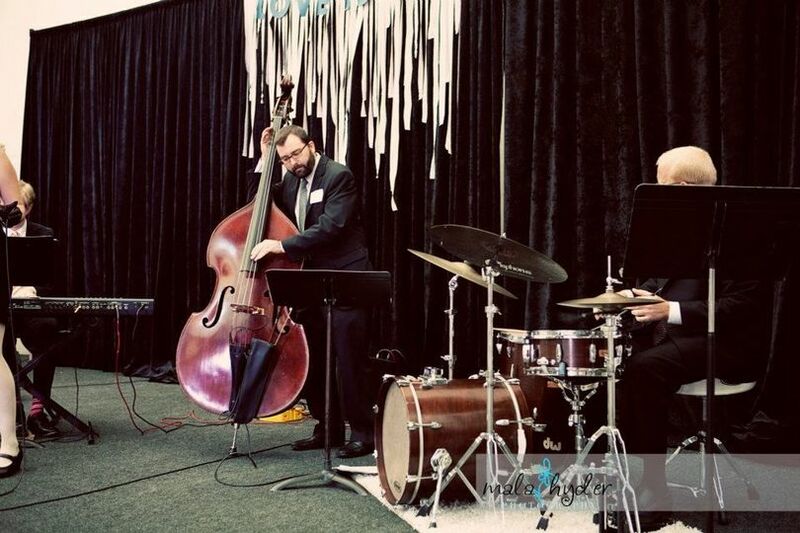 We have fun, upbeat arrangements of swinging hot tunes from the great American songbook era, 1920s - 1960s, and our band is comprised of professional and experienced musicians. 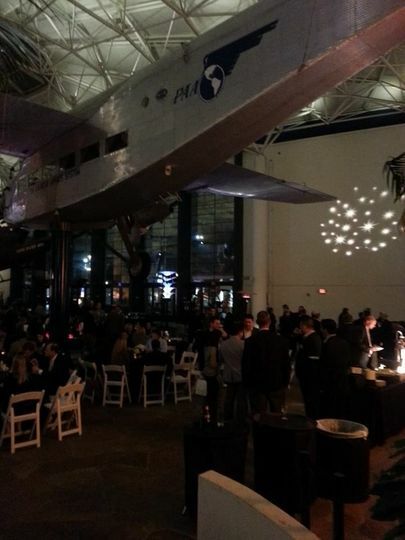 We are a self-contained unit with a great sound system perfect for events from 5-500 people. No headaches, no problems, just great music! 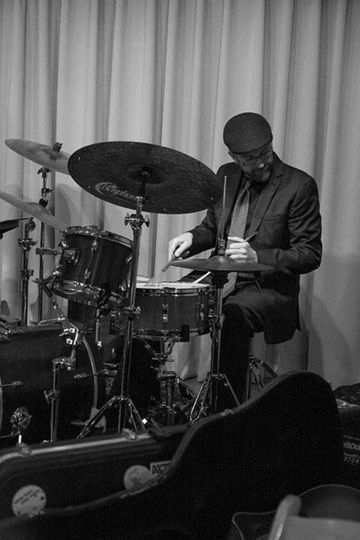 The musicians in the Firefly Jazz Quartet have credentials, experience, talent, and professionalism. 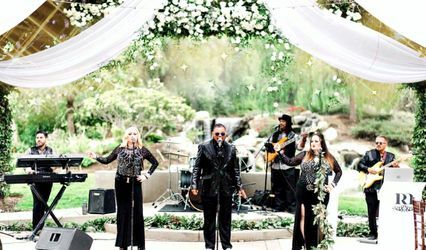 You will be hiring degreed professionals with many years of experience playing weddings, concerts, casuals, musical theatre, corporate events, church jobs, public events, and private parties. We will be on time and we will be pleasant, attentive, and easy to work with. No diva attitude in this band. We want your event to run flawlessly. 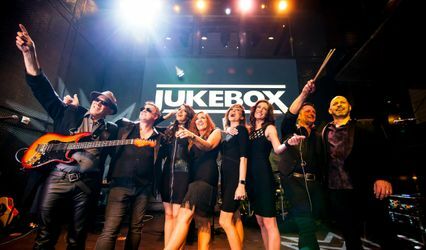 We want your guests to have a memorable experience, to enjoy the vibe you have created by hiring a live band. We have our own sound system, a BOSE L1, which sounds clear and lovely from anywhere in the room. We will make sure the volume is appropriate for the setting, so the music can be enjoyed without being overwhelming. We look good too! We can dress in all black, cocktail, formal, theme - it's up to you. We want to fit in and compliment the look of your event. 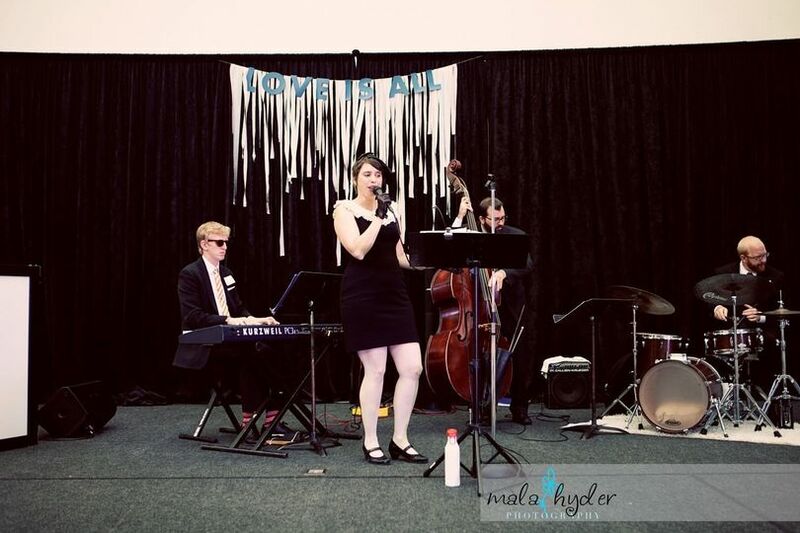 We have arrangements for over 100+ great songs from the 1920's through the 1960's. 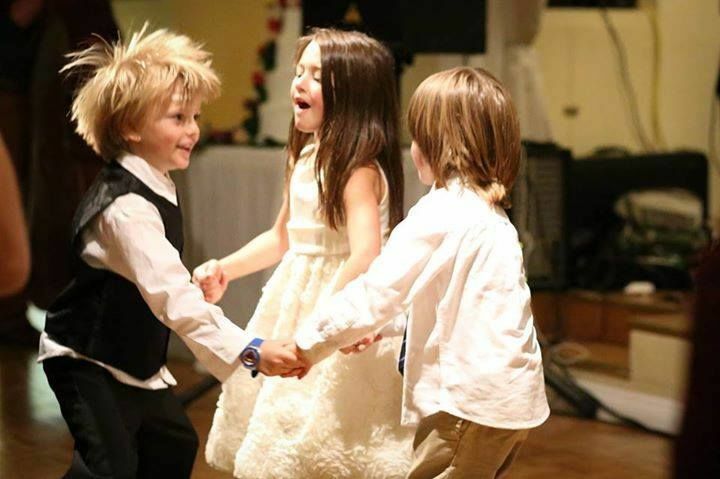 Your guests, no matter what their age, will identify with these timeless classics performed well. We're no strangers to performing. 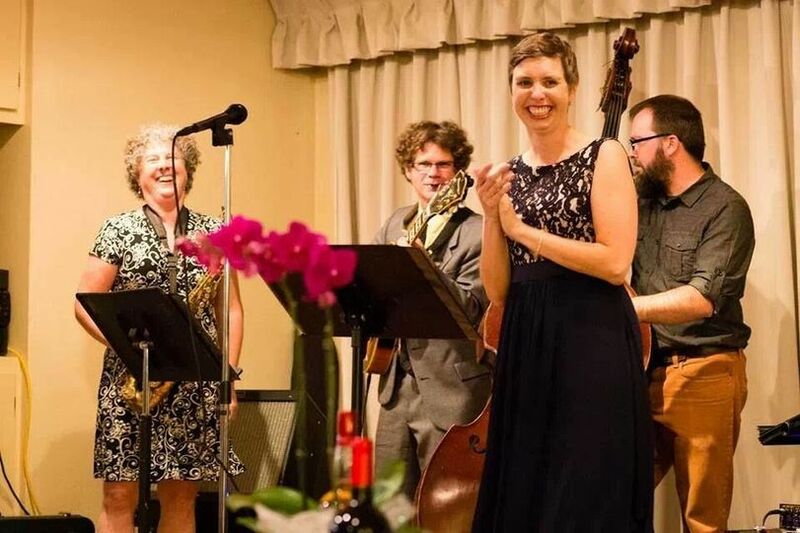 The Firefly Jazz Quartet is a new project, but its members have been playing all over America's Finest City. Past appearances include San Diego Wild Animal Park, LEGOLAND, San Diego Convention Center, San Diego State University, University of San Diego, Admiral Kid Club, The Art Institute, San Diego Museum of Art, San Diego Visual Arts Network, Sushi Visual and Performing Arts, Balboa Theatre, Old Globe Theatre, Birch North Park Theatre, San Diego Repertory Theatre, Cygnet Theatre, San Diego Opera, Mainly Mozart, Orchestra Nova, Sacra/Profana, Full Measure Carolers, San Diego Wedding Singers, Robert Mondavi Vineyard in Napa Valley, House of the Future art benefit parties, The Athenaeum Music and Arts Library, Kinsella Library, La Jolla Country Club, Rancho Santa Fe Country Club, Del Mar Country Club, Fairbanks Ranch Country Club, U.S. Grant Hotel, The Westgate Hotel, Catamaran Hotel, Ritz Hotel in Laguna, and The Lodge at Torrey Pines. Fantastic, fun, and extremely talented band. 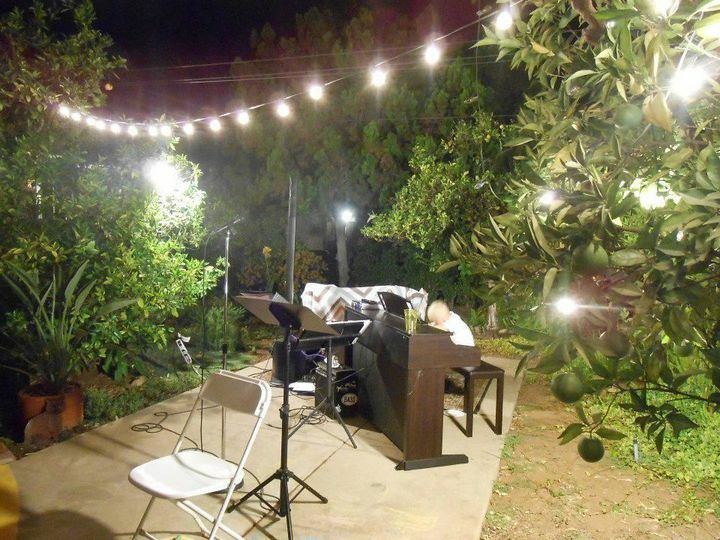 I have hired Firefly for both a private party and a formal event, and they were perfect for both! Everyone at my wedding insisted it was the best music they had heard at a wedding ever!